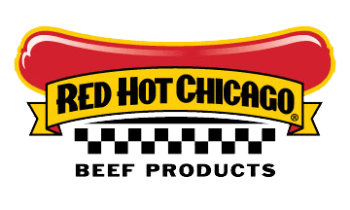 Red Hot Chicago franks and sausages are made with fresh domestic beef, seasoned using our classic recipe. These sausages are then hickory-smoked and packed to maintain freshness. We are proud of our quality products and work hard to keep the smoky, authentic flavor of the classic Chicago Style hot dog or polish sausage. Bite into a Red Hot Chicago beef hot dog and we think you’ll agree; it is the best you’ve ever tasted!